With the rapid development of China and India as new economic powers in global competition, an obvious question is whether these emerging economies are great opportunities or threats. Whilst answers are bound to differ depending on one's perspective, it is increasingly clear that more local firms, especially local entrepreneurs, from these emerging economies will play a more critical role in global competition by becoming challengers to global incumbents. 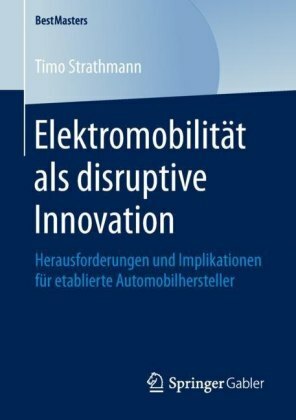 Indeed, the fact that the majority of their populations are at the bottom of the pyramid, and thus cannot afford products designed for the developed markets, has made these emerging economies fertile ground for developing and applying disruptive innovations. 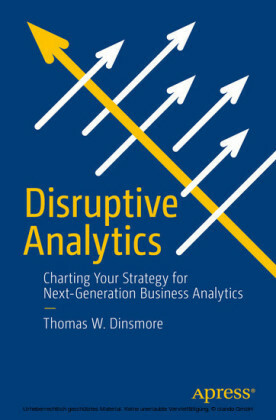 A novel mix of key attributes distinctive from those of established technologies or business models, disruptive innovations are typically inferior, yet affordable and ",good-enough", products or services, which originate in lower-end market segments, but later move up to compete with those provided by incumbent firms. 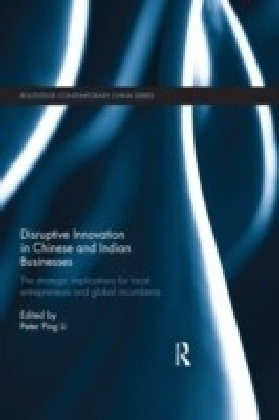 This book sheds new light on disruptive innovations both from and for the bottom of the pyramid in China and India, from the point of view of local entrepreneurs and international firms seeking to operate their businesses there. 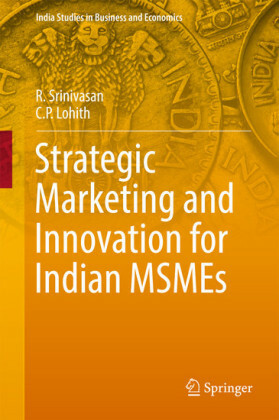 It covers both the theoretical and practical implications of disruptive innovation using conceptual frameworks alongside detailed case studies, whilst also providing a comparison of conditions and strategic options in India and China. 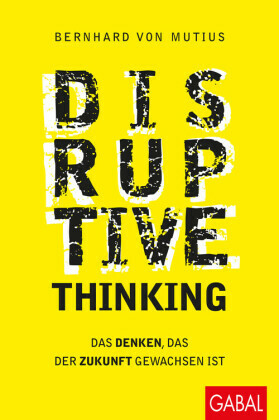 Further, unlike existing studies, this book focuses on the neglected perspective of local challengers as the primary players, and in doing so reveals the extent to which the future landscape of global competition may be shaped by disruptive innovation, as well as its capacity to make the world ",flatter", and more sustainable.This unique book will be valuable to both scholars and practitioners interested in disruptive innovation and those working in the fields of Asian studies, international business, economics and globalization.